Green Party supporters own the most expensive properties in the UK, according to new research, with Liberal Democrats ranking in second place. The findings from Bridging Loan Hub reveal that, when analysing the average house price in all 650 UK constituencies, at £394,577, the sole Green constituency (Brighton, Pavilion) pips the Lib Dems, with an average value of £368,517. Despite a reputation for ‘looking after the rich’ Conservative seats are only the third most expensive in Britain, averaging £330,585 per home. That being said, the most expensive single constituency is a Tory one, with four others making up the top ten. 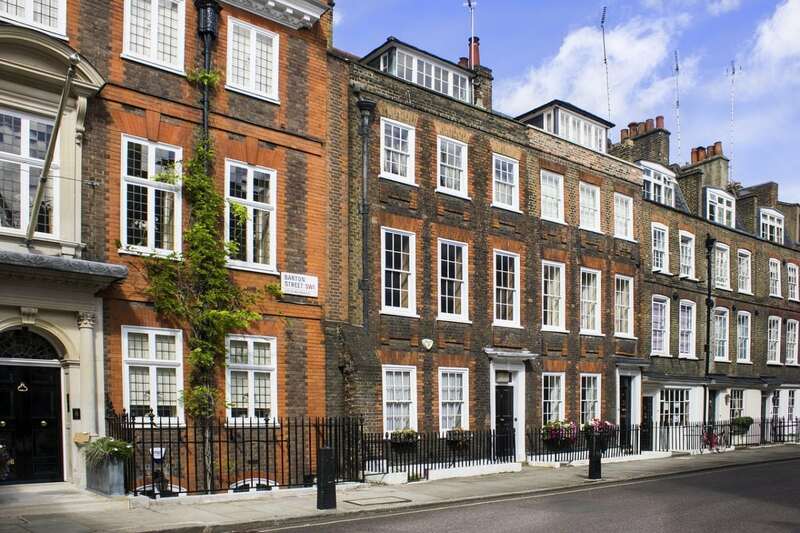 Chelsea and Fulham has an average house value of £2,203,482, which is 25 times more than the cheapest constituency in the UK. Conservative seats also have the greatest range in house prices. The difference between the most and least expensive Tory constituencies is £2,082,689 and Labour follow closely behind with a £2,014,780 difference. Seats held by Jeremy Corbyn’s party have £265,762 homes on average, with constituencies ranging from £90,058 to £2,104,838. Sinn Féin strongholds in Northern Ireland have the cheapest homes nationally, averaging just £133,820 per property across their seven seats. The Irish republican party also has the lowest price for any single constituency: £88,178 in West Tyrone. Daniel Tannenbaum of Bridging Loan Hub commented, “It is interesting that our findings reveal that the more liberal parties have supporters who own the most expensive properties on average, potentially dispelling some Tory stereotypes.